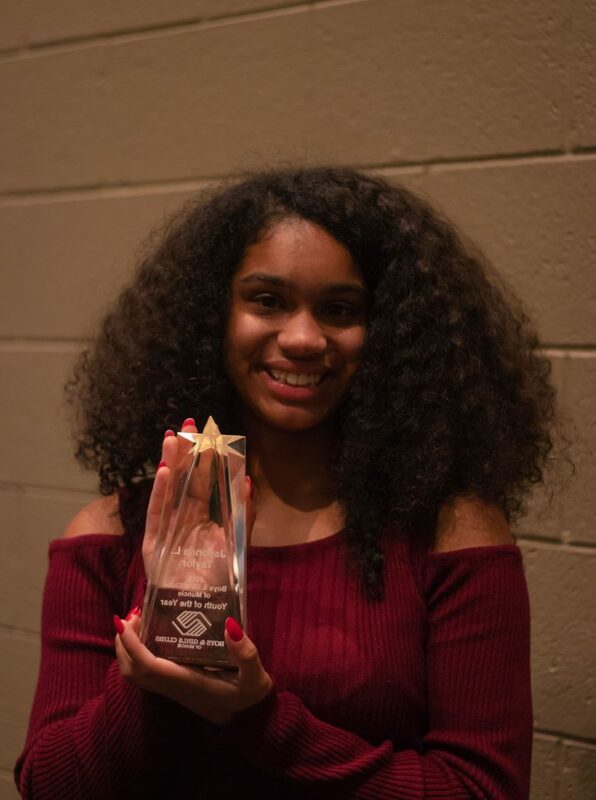 Boys & Girls Clubs of Muncie – Academics. Health. Character. 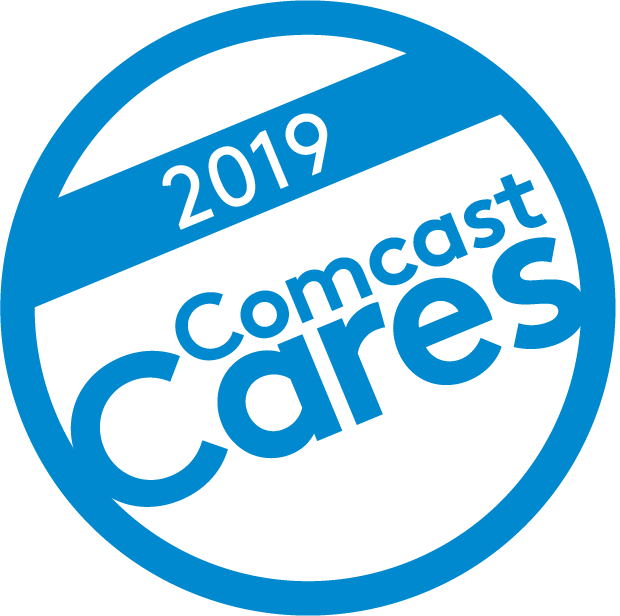 Learn more about Comcast Cares Day.